Vibrant descriptions and details bring the plot to life in this heartwarming tale of new beginnings and renewal. 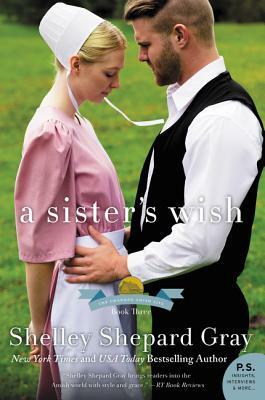 The final book of the Return to Sugarcreek series has romance and secrets with sweet, lovable characters who will do what they must for their family...Gray’s books are a treat to read; her research on the Amish is incredible. She gives the culture the respect it deserves.